Ladbrokes have announced a drop in profits from online poker this week in their interim six month report to shareholders. This decline has been put down the increase in competition in the European market. Poker net revenue has dropped from £18.4 Million to £15.7 Million as player numbers have declined by 15% and the average stake per player has dropped from £160 to £144. The customers have disappeared from the UK and Scandinavian markets and the recent reports of increases in the Euro friendly card room Everest Poker appear to have a direct negative correlation with Ladbrokes decrease in profits. 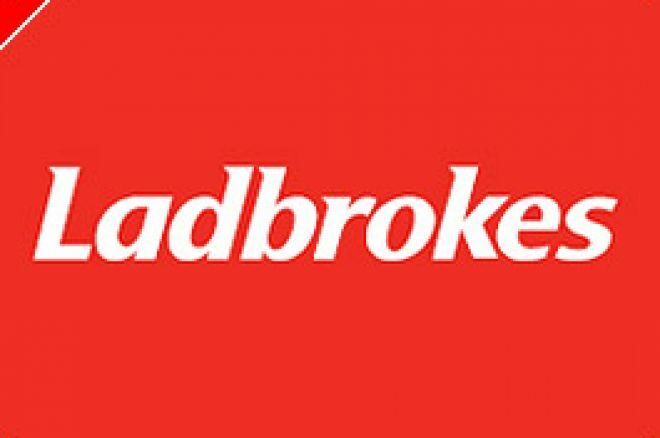 Overall profits have increased however and the wider Ladbrokes bookmaking operation has reported an overall gross increase from £67 million to £72.5 million. Ladbrokes have also started opening bookmakers in Italy with 12 shops now trading.